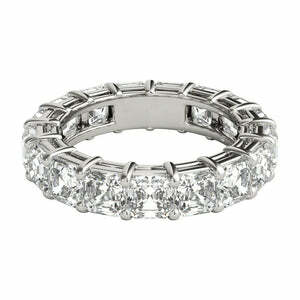 This incredible 2.15 ctw cushion cut diamond engagement ring will take your breath away! 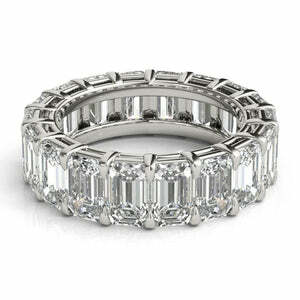 The mesmerizing 1.50ct cushion cut center is GIA certified at H-VS2. 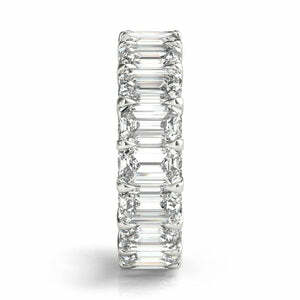 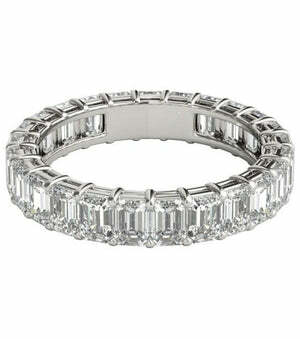 The center cushion cut diamond wrapped with pave set diamonds underneath and floating atop a delicate diamond band. 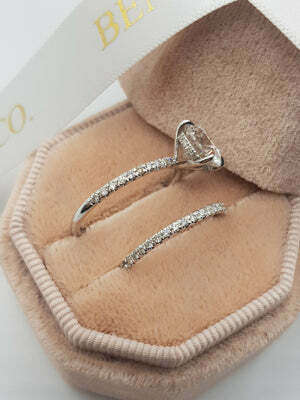 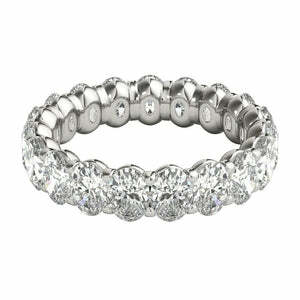 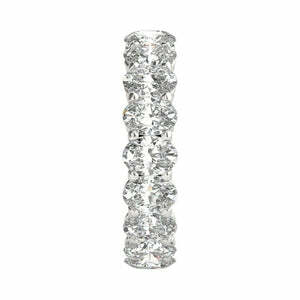 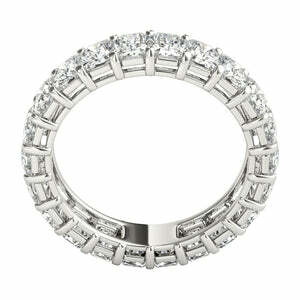 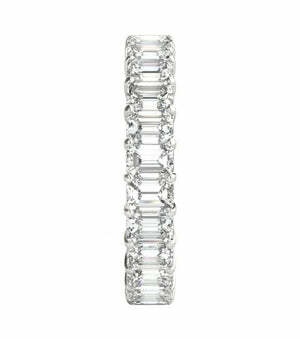 This 18k white gold piece gives you an incredible value. 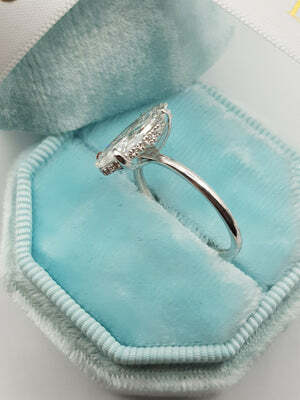 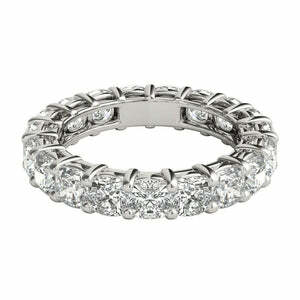 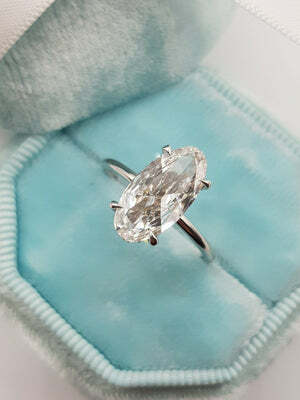 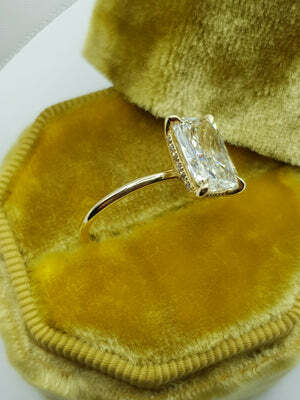 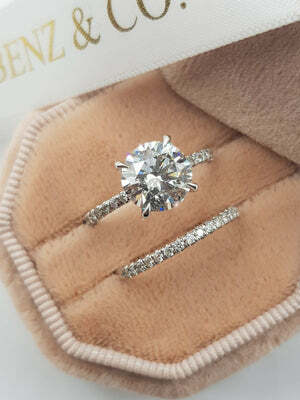 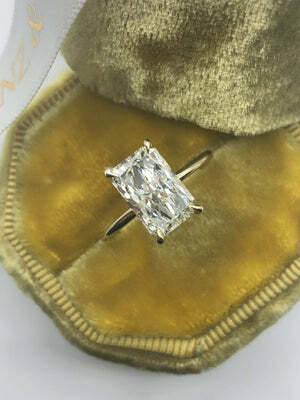 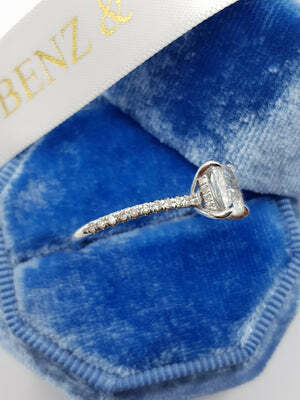 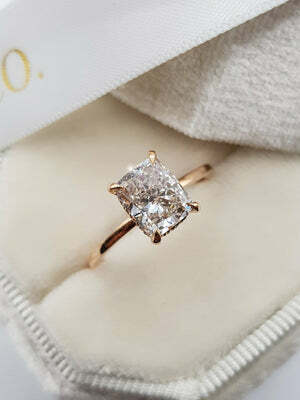 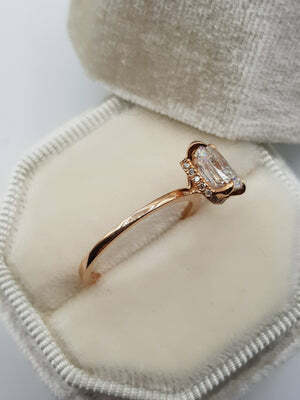 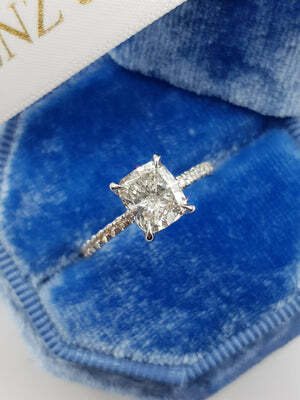 Simply spectacular and well made, this cushion cut diamond engagement ring will be the center of attention in any room.